Did you know that interesting content is the top 3 motive for consumers to follow a brand on social media. And that, almost 8 in 10 of people believe companies and brands that create quality content want to build positive relationships with them. "We know that content quantity and quality go hand in hand these days – without either you really can’t achieve footing in the content marketing sphere. 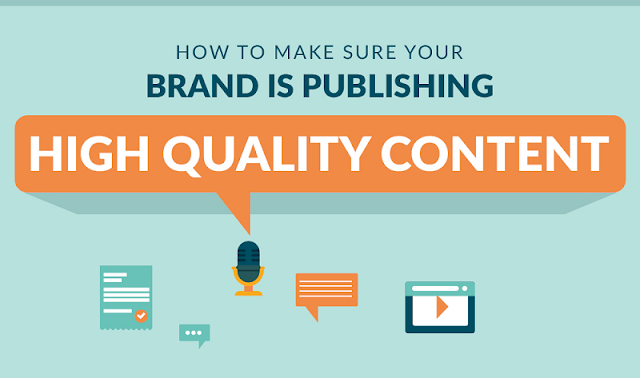 So how does one ensure they are publishing high quality content, in the quantity of it all?" Here's how you can make sure you’re always publishing high quality content to get the return on your investment.